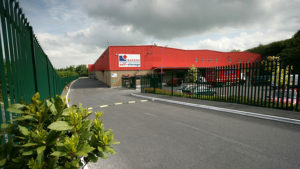 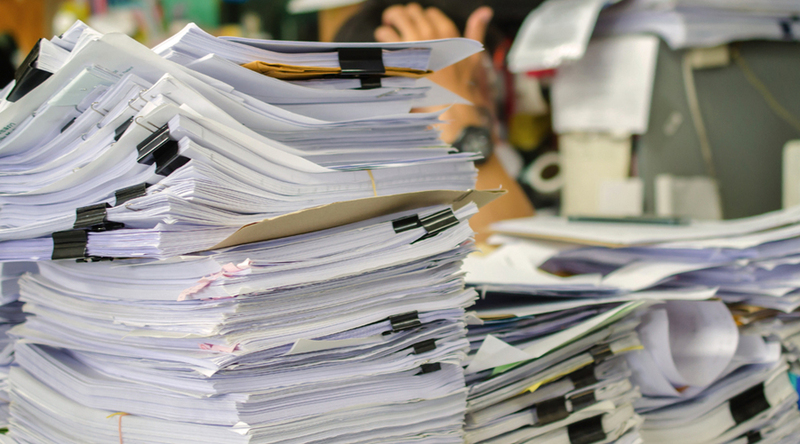 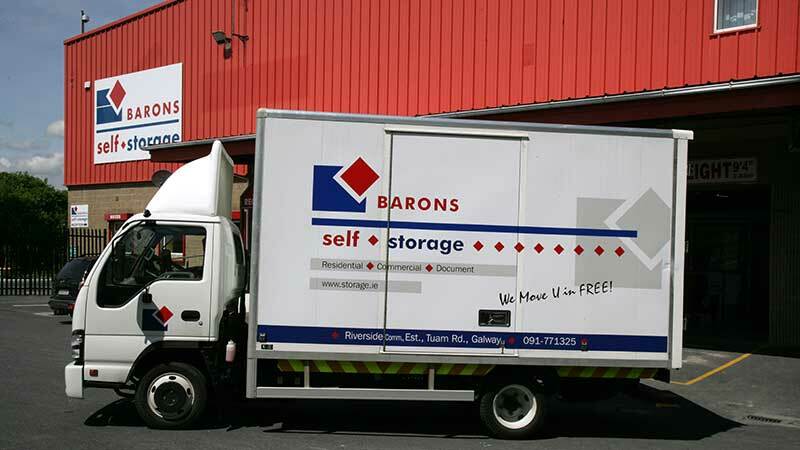 Document Storage & Retrieval : If your business is one of the many who are obliged to store certain types of documents but seldom need to access, Barons Self Storage can offer you and your business a digital document management service that makes retrieving documents from your archives simple and hassle-free. 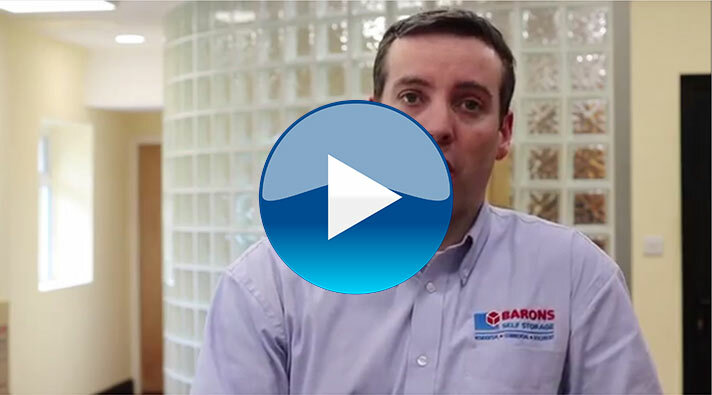 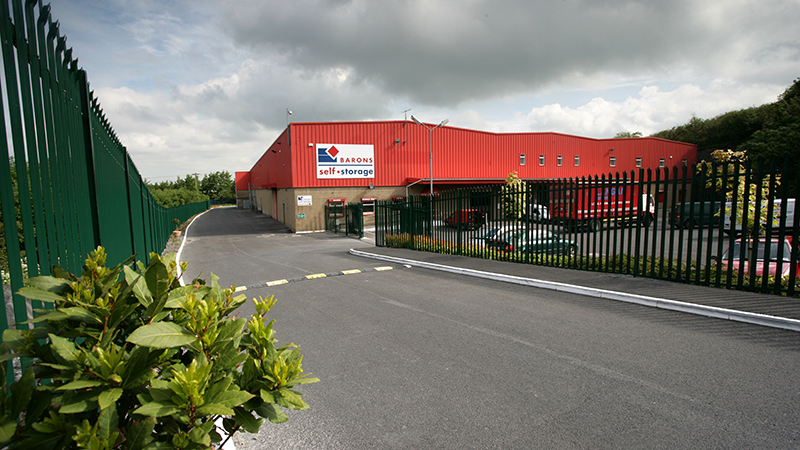 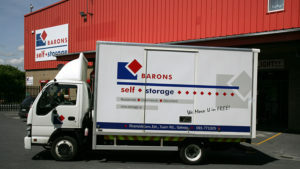 At Barons Self Storage you can rest assured that the safety and security of your documents is our top priority. 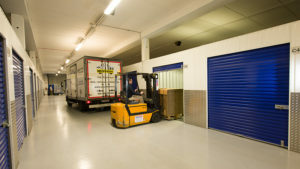 Our bar coded and computerised storage and retrieval system means your documents are securely stored in a central document storage facility in our building. 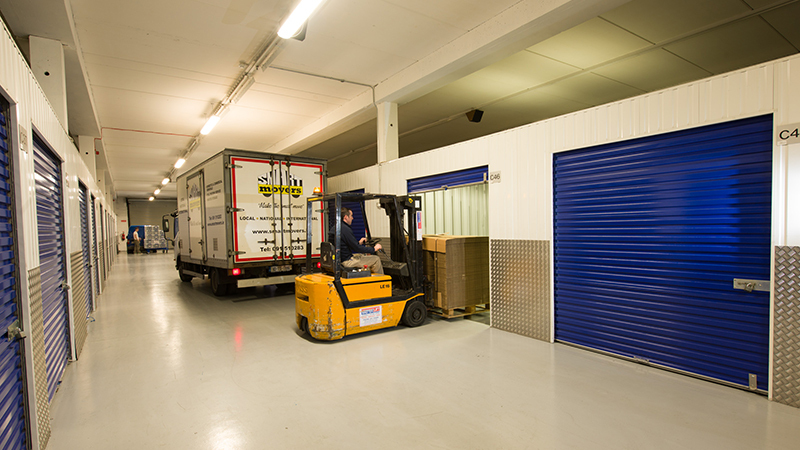 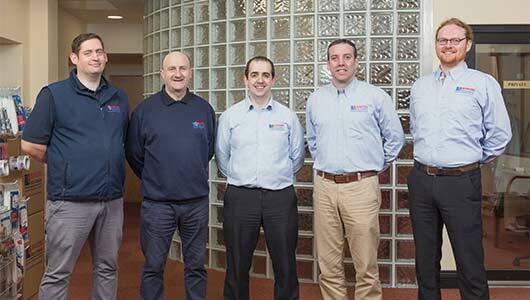 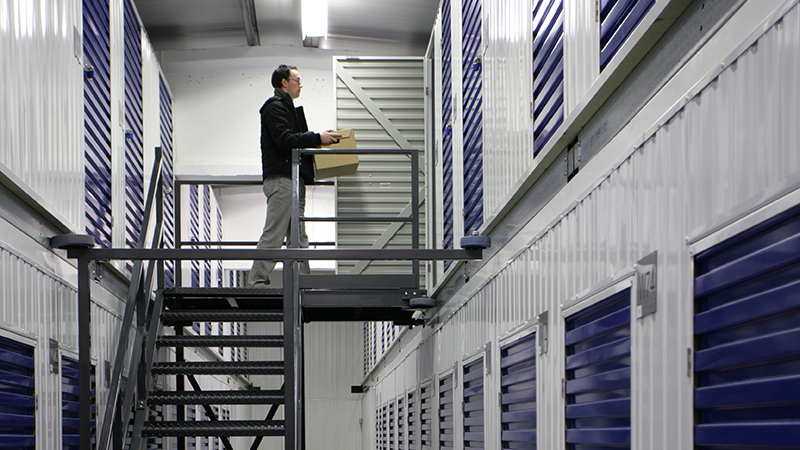 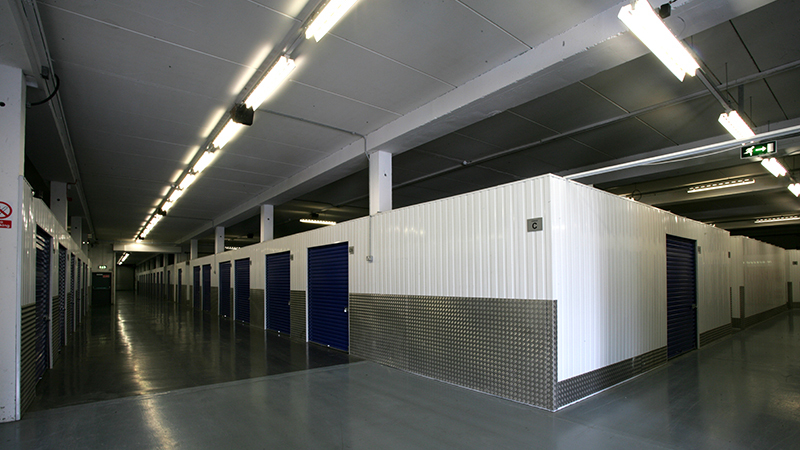 You can store by the box per month and we can securely collect and deliver your documents as required.